For All types COMPETITIVE EXAMS Like TET/TAT/HTAT, GPSC, Talati, Clerk, Police Constable And All Others. Also Good Study materials for Primary, secondary, High Secondary Students. 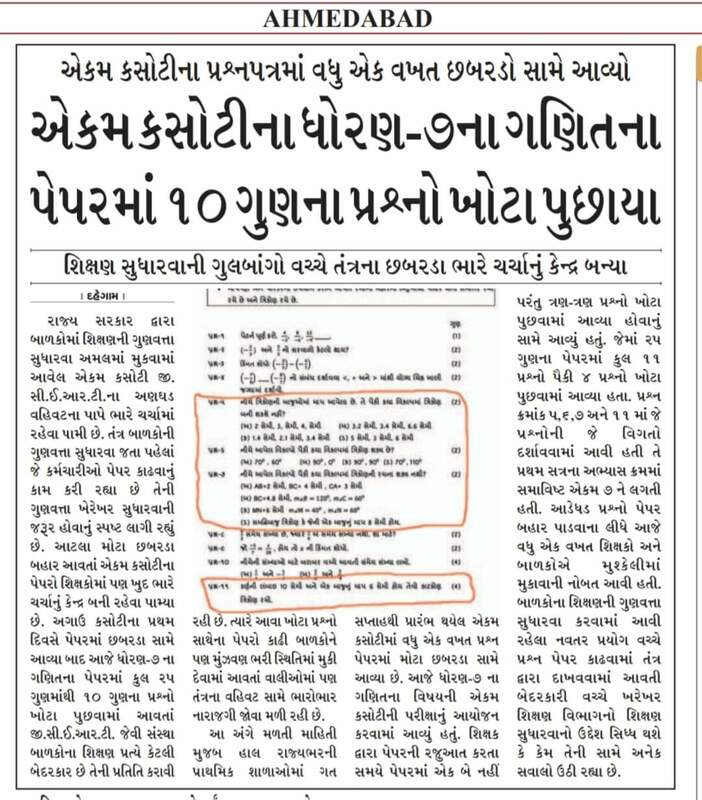 Also Updated Primary School Latest CIRCULAR Education News Paper News, Pagya Abhigam Latest Mobiles, STD 7 Ganit Unit Test Na Paper Babat Vanchva Layak Samachar Par Ek Najar, Computer also. And other Technology Tips Tricks with Images And Videos also.